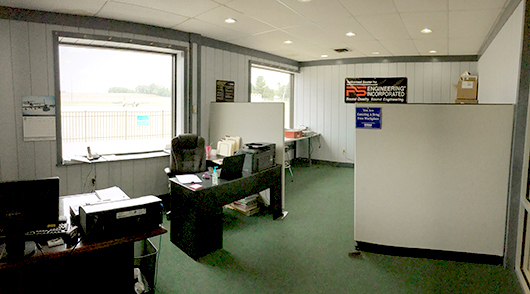 The York Airport is happy to announce the opening of an avionics shop on the field, Avionics Exchange LLC. 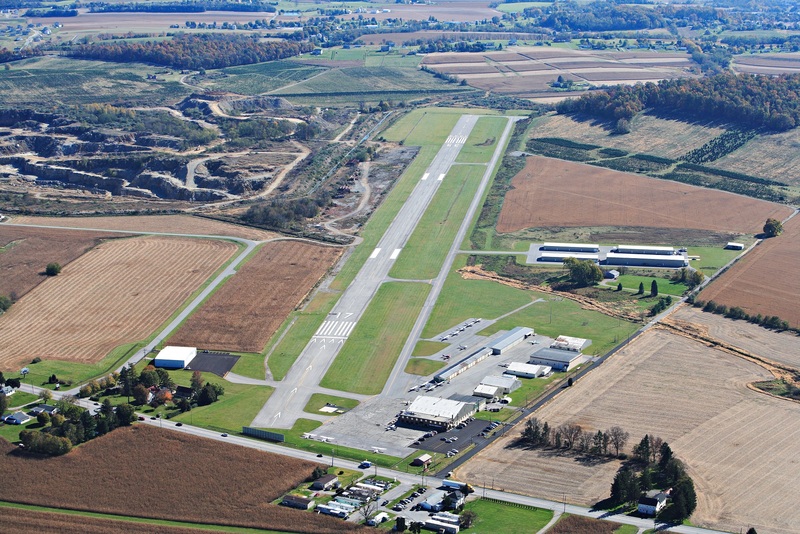 The Avionics Exchange is a certified FAA repair station and is owned and operated by Dawayne Wilcox. Dawayne brings a fantastic reputation, along with over 30 years of general aviation avionics repair experience to the airport. You can learn more about their products and services on their website and Facebook page.